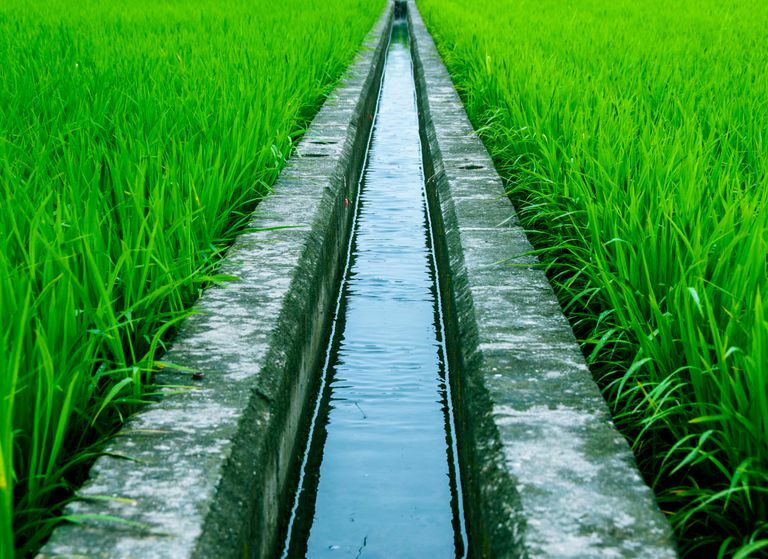 Andhra Pradesh Government with JICA assistance is implementing Andhra Pradesh Irrigation and Livelihood Improvement Project (Phase ii) with following objectives. Read More. Some caption. Related to project. APILIP-II Project- Engagement of Pilot Project Implementation Consultant (PPIC) for the implementation of food value chain pilot projects under APILIP-II from the eligible consulting agencies. - calling for RFP. Engagement of NGO at District level for APILIP-II List of Shortlisted NGOs for submission of Request for Proposals (RFP) Letter / RFP with clarifications of pre-bid meeting held on 04/12/2018 for your reference. Copyright © 2017 by APMITANKS.COM, Govt. of Andhra Pradesh,India. All Rights Reserved.